I hope my humans come home soon. Last week’s post discussed the effect that our sudden and prolonged absence has on our canine companions. But dogs are not the only ones that feel the effects of our changing and sometimes hectic schedules. Our feline family members can feel the strain and stress of our busy lifestyles. There are steps that we can take to help our feline companions cope with our absence. This post is here to help you with that! Unless you have a techno laser light club like that set up at your house while you are gone for long hours, you are going to need to provide some entertainment and fun for your feline family members. We have to remember that many animals, especially cats, do not display their feelings as outwardly as dogs do. 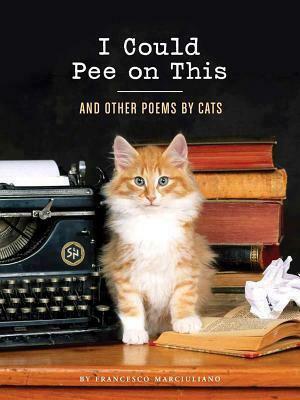 It is naïve to think that feline companion cannot experience loneliness or boredom. Their anxiety and depression flies under the radar; too often their humans don’t notice. Professor Dodman, director of the small animal behavior clinic at Tufts’ Cummings School of Veterinary Medicine, states that a countless number of cats will display signs of separation anxiety or exhibit increased levels of anxiety if they are already prone to it. This separation anxiety can come in numerous forms. 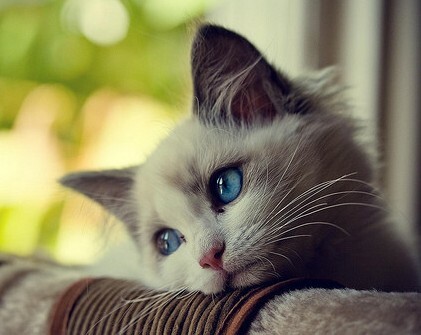 It is important to understand and appreciate that cats can experience anxiety and boredom. Cat separation anxiety syndrome (SAS) was described in felines for the first time by Dr. Stefanie Schwartz, a board certified veterinary behaviorist, in the Journal of the American Veterinary Medical Association in 2003. According to Dr. Schwartz, separation anxiety syndrome is an emotional response that triggers misbehavior when separated from an attachment figure. Of course, its’ not misbehaving according to the cat, but cats experiencing SAS will engage in normal cat behaviors, just at very inappropriate times or locations by our human rules or standards. 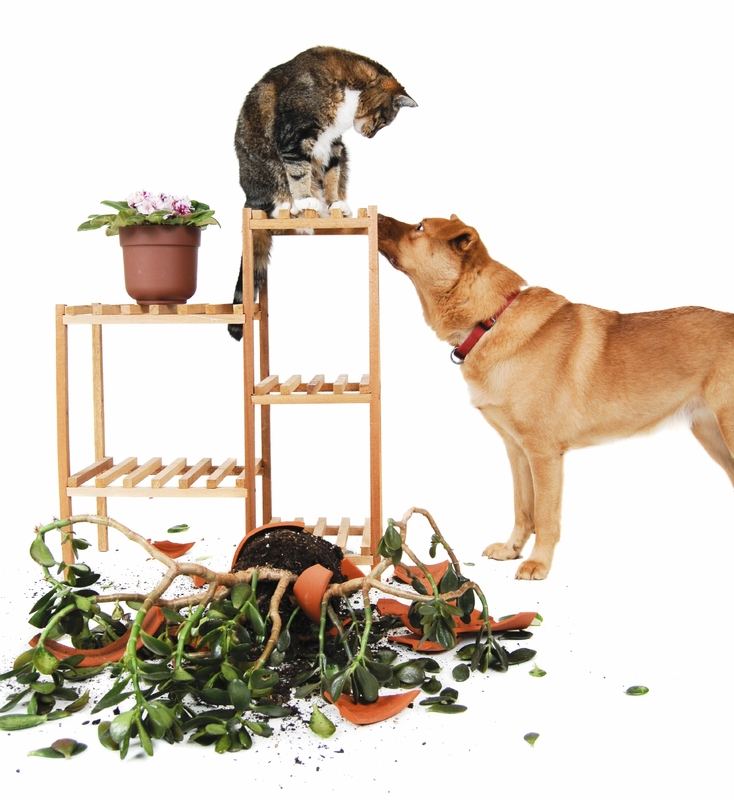 When our feline family members “misbehave” they are not being spiteful, vengeful or vindictive. When we label them as such, we are projecting our human traits onto them. If your feline family member starts to display any of these behaviors, there are three simple (yet very effective) tools that you can implement to help them adjust to your changing schedule and prolonged absence: companionship, exercise, and enrichment. We share our home with both young and geriatric cats. They are not unlike most domestic cats; they sleep roughly 13 to 16 hours per day, and although they enjoy sleeping as much as they can, on the days when I am not working/home from work, they will follow me around the house. They want to be near me whenever they can. Regardless of what most humans think, cats do enjoy and seek out human company! In their former, more adventuresome and riskier lives, my felines had access to outdoors. When I came home from work every day, they could hear my truck rumbling down the street. Each of them would come running from different directions in the neighborhood to greet me in the driveway. They never missed an opportunity to greet their human mother. It always brightened my day. Some people would see them running down the sidewalk and assume it was their dinner time signal, but they had access to food around the clock. People couldn’t believe that cats were running to greet me, merely because I was home. Yes, cats do love to be around their humans. Despite the many stereotypes of felines, most cats are not solitary, stoic loners. 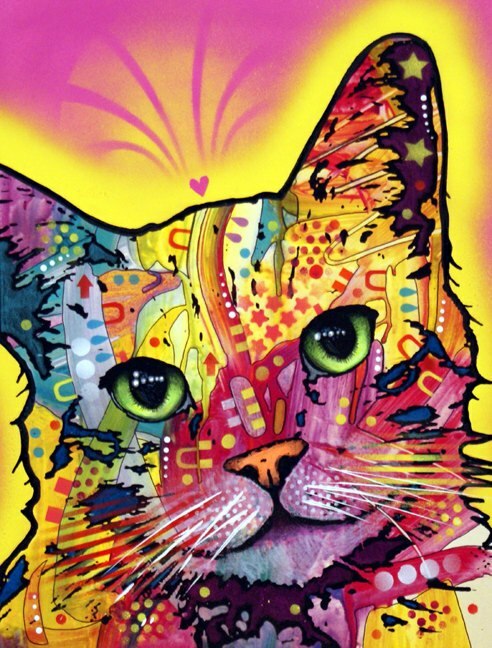 If you have an indoor-only cat that is young, or older and still full of energy, they will need ways to express that energy, or they will find creative ways to do just that. If your feline companion has more of an aloof or elusive demeanor, don’t let them fool you. Cats of every temperament need plenty of activity to stimulate their mind and body. 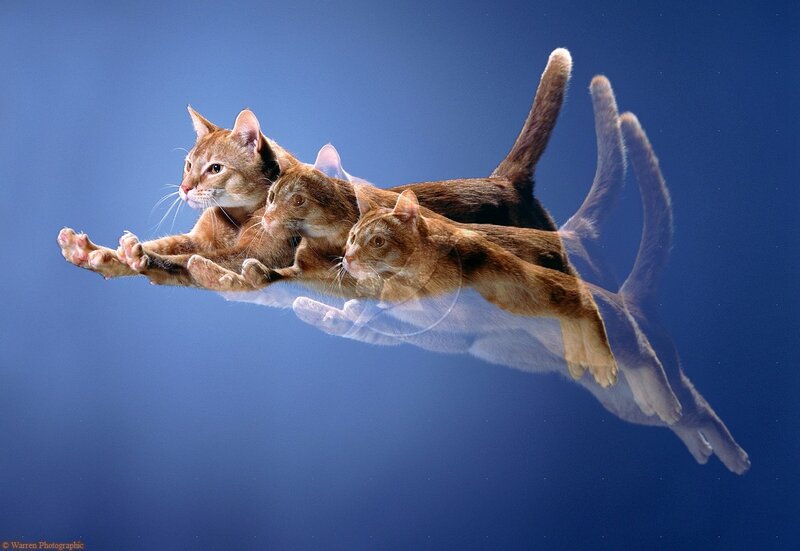 Cats benefit from at least 30-40 minutes of exercise each day. An indoor cat left home alone all day, with no one to play with and nothing to do, may become either listless or destructive. Exercise is only one piece of the Content Cat Puzzle. 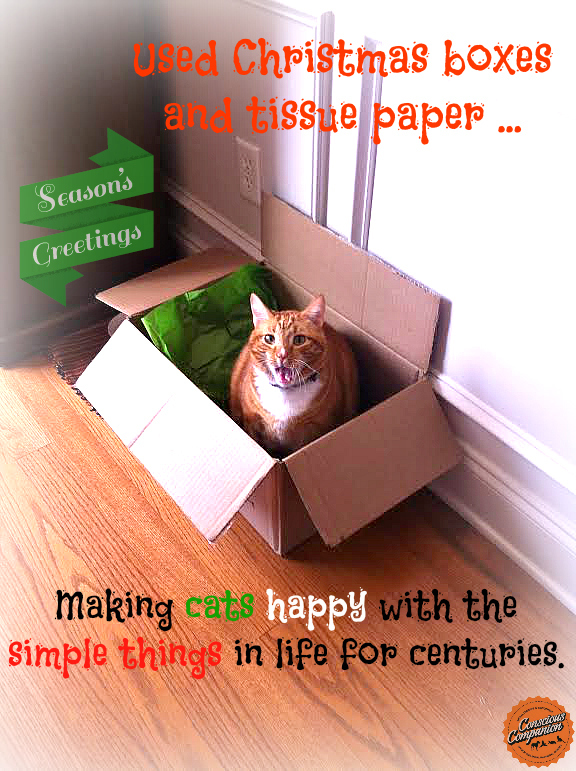 Enriching your feline companion’s environment is a must. Toys are a necessity for any kitty stuck inside for several hours. A constantly rotating selection of interesting and interactive toys is helpful for not only entertaining them while you are gone, but this will also provide exercise and healthy playtime while they are alone. If they are busy with enough things to play with, hunt, pounce and attack, they will hardly notice your prolonged absences. There are countless toys, games, and activities available for your feline companion. There are interactive toys that scurry, fly, and jump to entice them to run, pounce, and leap away all of his or her stored-up energy. 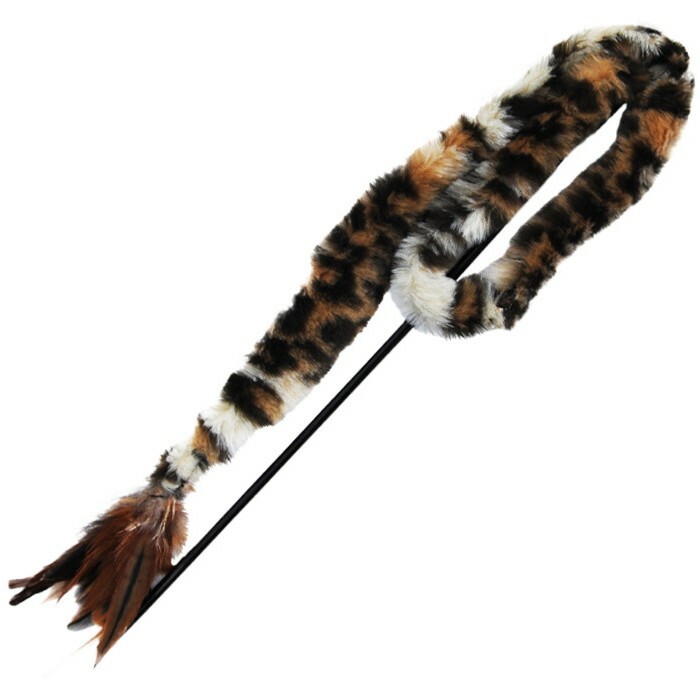 Enrichment toys are tremendously rewarding for cats that are home alone all day. Keep their hunting skills sharp with Undercover Mouse. Twist ‘n Treat Teaser and Doorway Dangli are creative ways to give them treats while you are away, but they really have to work for them! TIP: Take fifteen to twenty minutes before you leave for school or work to play with your feline companion. Be sure to gradually decrease the fun and games to ease them into a calmer state in preparation for your departure. Ending a play session abruptly leaves your cat wanting more and this is bound to end badly, usually for the human. Make sure the toys that you offer them while you are away are safe or they could end up like this. Toys are an easy additive to your cat’s Adventuredome, but there are other types of at home enrichment. 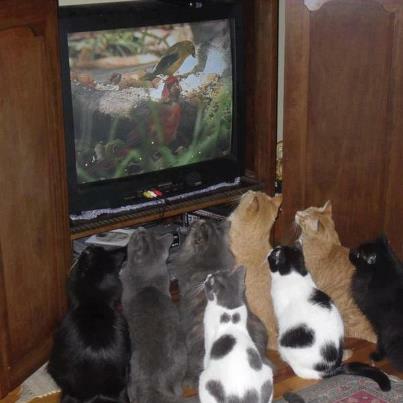 Do you know if your cat enjoys television or movies? “Mewvie the Motion Picture for Your Cat – Backyard Buffet” could be your cat’s favorite genre! 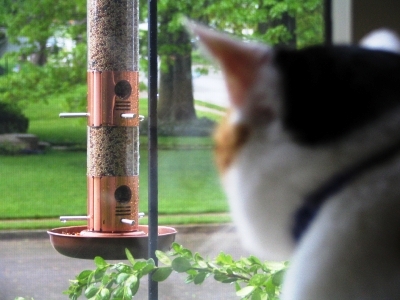 Another easy form of entertainment that can reduce boredom is setting up a bird feeder by a window so your feline companion can watch wildlife while you are away. This can provide hours of entertainment for a cat stuck inside all day. Another option to consider is hiring a pet sitter to stop by your home once a day. If you cannot afford a sitter, ask a neighbor to stop by once or twice a day. If you are not comfortable asking your neighbors to come over, ask them to listen for any unusual meowing. Be sure that this person is comfortable being around your cat and that your cat approves of this person. The last thing you want is a human coming over and freaking out the felines. If the toys and enrichment are not helping your feline friend cope with your absence, there are non-prescription or holistic remedies that may help reduce anxiety. Rescue Remedy, Feliway, and Spirit Essences can help cats to relax, and feel confident and secure in their home environment. Aromatherapy oils can be used around our animal companions to help with calming. Discuss any holistic options with your veterinarian. It is important to consider that a medical issue could be the cause of these new or destructive behaviors. If you or anyone in your family notices a sudden change in your cat’s behavior, it is important to investigate. Don’t assume that he or she is merely acting out or “misbehaving” because of your absence. A visit to your veterinarian may be in order. Remember to explore all of your options before coming to any conclusion. Be open to all possibilities. Is Your Stress Stressing Them? Our animal companions are quite adept at picking up our human emotions, even if we don’t wear them on our sleeves. Cats are very sensitive and emphatic; they can sense human emotions. So if you or someone else in the household are showing signs of stress, they will pick up on it and that will alter their behavior accordingly. Maintaining a strong bond between you and your feline companion will help them adjust to your hectic or demanding schedule that keeps you away from home. Exercising and grooming your feline friend is an excellent time for bonding. Time spent doing these activities will strengthen the human-feline bond. Set aside a minimum of 15 minutes a day to devote to your feline. This will reassure them that you are still there for them and that you haven’t forgotten about them. Remember that they enjoy affection as much as you do. Give them your time and undivided attention. No matter how stressful your day has been, I promise that you will feel worlds better after taking a few moments out of your day to be with your feline friend. Going back to work and school doesn’t have to result in our feline companions being left behind in a lonely, dull home. Boredom and anxiety can be prevented if we plan ahead and give them enough exercise, enrichment, and quality time. Cats are just as sensitive to changes in their environment as humans are. Take the time to discover what makes your feline companion anxious and what makes them purr. You are the one that can change their world. What can you do to make their world a stress-free and happy home? This is part two of a three part series. Part three will discuss our bird buddies. Stay tuned!